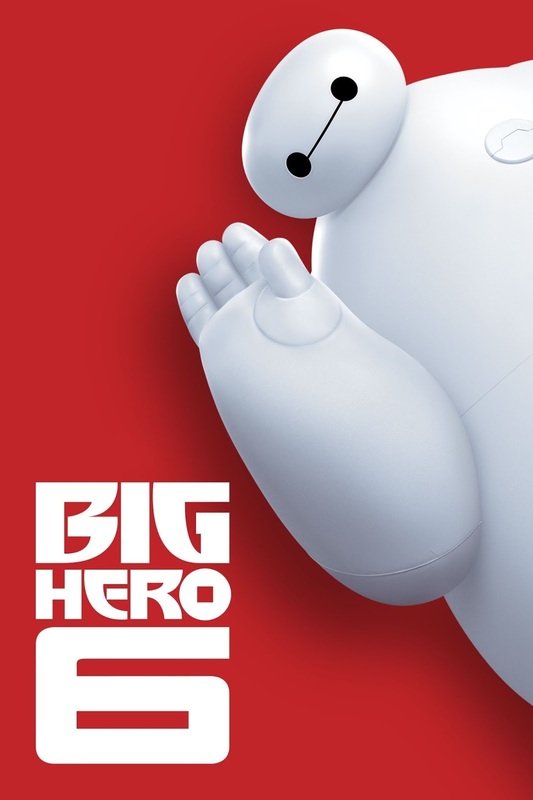 FCPL Kids: Special 9/10 Showing of Big Hero 6! Special 9/10 Showing of Big Hero 6! 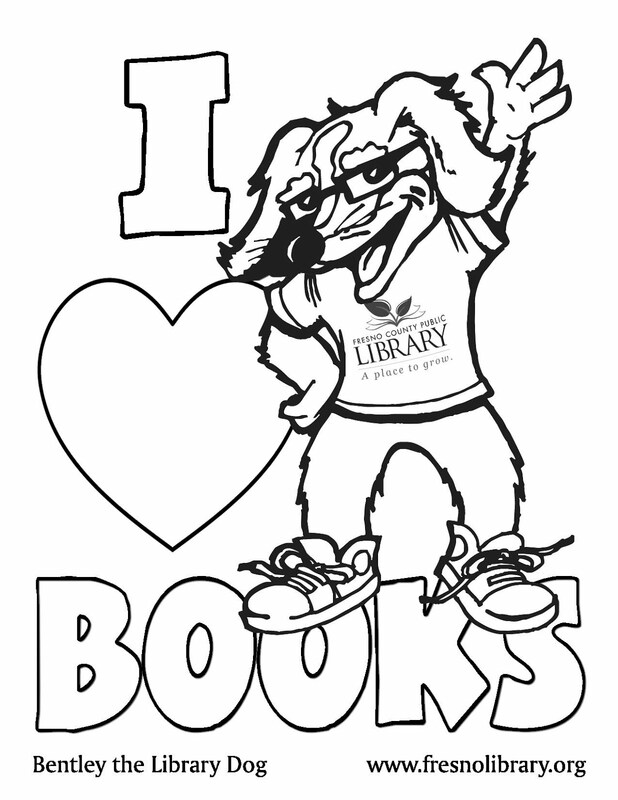 Join us at Betty Rodriguez branch this Saturday, 2:30-4:30 PM, for a special showing of Big Hero 6, courtesy of the Betty Rodriguez Regional Friends of the Library!